We are Now in Culion, Palawan! | Victory - Honor God. Make Disciples. We are Now in Culion, Palawan! On January 20, we officially launched our church in Culion, Palawan, which meets every Sunday at 10 a.m. on Lower Balala Road, Brgy. Culango. Here is the inspiring story of how our 95th provincial church began. Culion is a municipality in the province of Palawan. It is a former leprosarium that was declared leprosy-free by the World Health Organization in 2006. 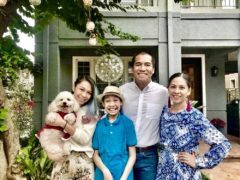 A couple, who is a surgeon and a pediatrician by profession from Victory Bacoor, was called to serve on the island in 2015. 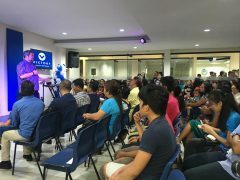 Upon arriving there, the couple came across people from Victory U-Belt and immediately started gathering together in Victory groups. They used to meet once a month, but not long after, their once-a-month meetings turned into weekly gatherings, with more people joining them every time. 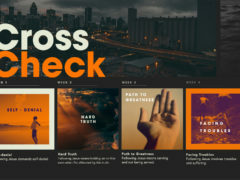 As they continued to fellowship with other believers, the couple felt the need for Victory to plant a church there so they could grow together in faith and reach out to more people. With this in mind, the couple went to Manila and consulted with Victory Bacoor and Pastor Jon Naron, who leads our provincial churches. 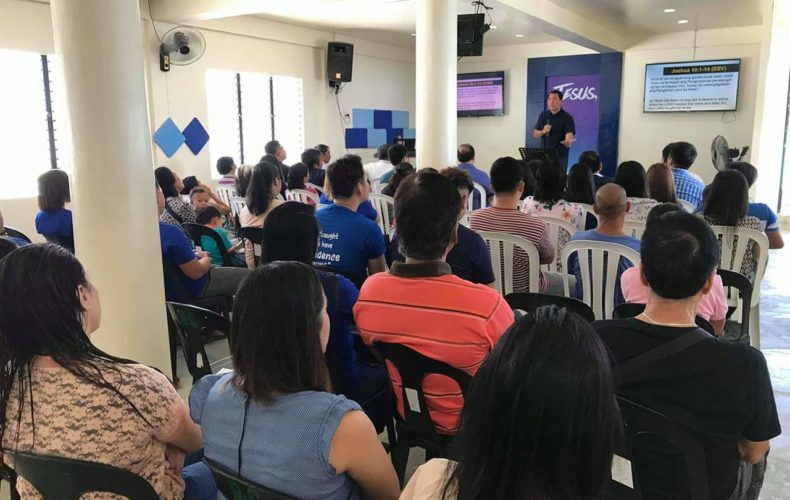 Victory Bacoor sent a team in 2017 to prepare the way for church planting. The weekly gatherings were initially held in homes, but eventually, they were held in an eatery, whose owner is also a Christian. Though the place was small, it did not hinder them from gathering every week and building each other up in faith. In March 2017, through the generosity of the members in the area, the construction for Victory Culion’s facility began. In June, they held their first worship service there and started reaching out to the campuses with the help of a team from Victory Bacoor. This year, by God’s grace, it was officially launched as our ninety-fifth church outside Metro Manila. Together, let us pray for the municipality of Culion in Palawan and believe for breakthroughs as God continues to do mighty works in that province. Let us also continue to build each other up in faith by having fellowship with one another. You are welcome to join our worship services! Check our directory to find a church near you.